The GBPUSD gave a nice Perfect Momentum short setup on Friday. 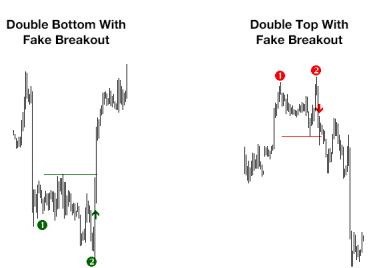 The following chart shows where to enter and exit the trade. The entry zone is reached when the price pulls back into the black band. Please remember for a valid short trade: The blue line must move with the price. As soon as the price stops moving (or even starts a pullback) the blue line must make lower lows. A gap between the blue line and the price must develop. This gap will be closed with 80% probability which is your edge with the Perfect Momentum Setups. The orange line must start leading during the pullback.